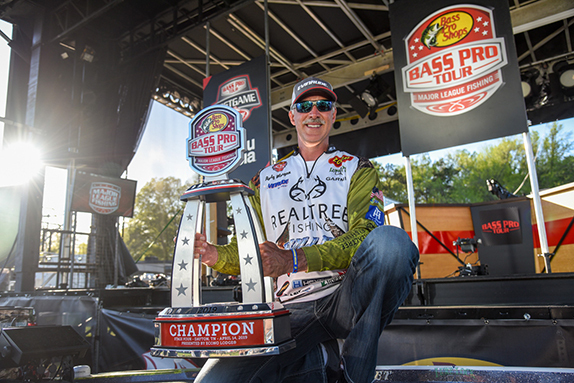 �In five years of being around high school and college tournaments," Lee said, "I don�t think I�ve ever seen such a rich product pay-out in a No Entry Fee event, not to mention, it was really well attended and run in a first class way." Last year, the high school duo of Landon Edwards and Dalton Greene of Springdale and Siloam Springs, Ark., respectively, weighed in 16.44 pounds to take the overall win. 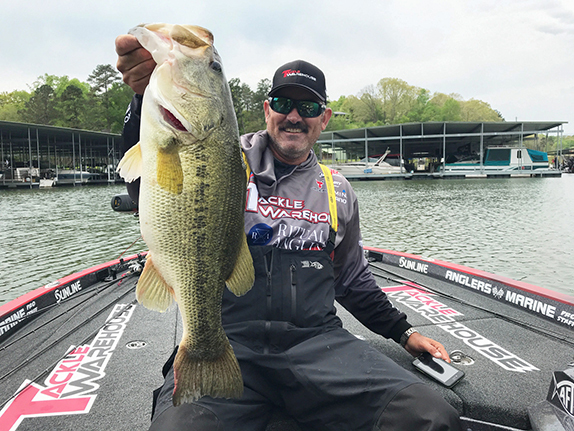 Most of their fish were caught on a squarebill crankbait from structure between boat docks. The top finishing college team was Cameron Simmons and Dexter Flick of Oklahoma State with 12.97 pounds. 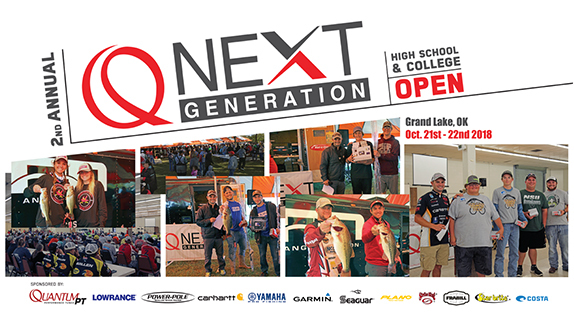 All college anglers should note this event is eligible for Cabela�s School of the Year points. 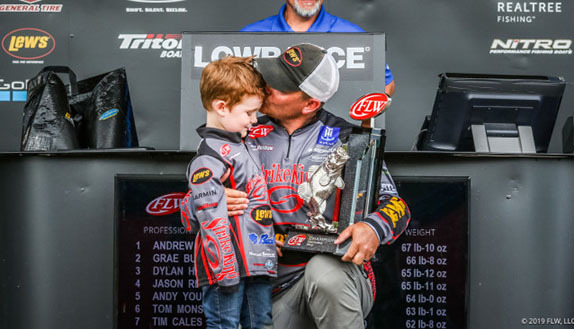 Each winning team walked away with $5,000 worth of gear from Carhartt, Costa Eyewear, Garmin, Lowrance, Power-Pole, Quantum, Strike King, and Yamaha. Quantum gave away a total of $16,000 in product through random drawings.